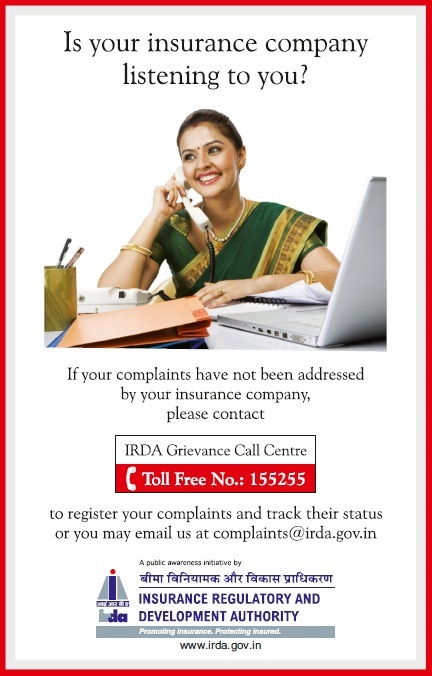 Here is an alternative channel for you to register your complaint about your insurance policy or find out its status. Very helpful information. I am sure this will help many kidney patients. 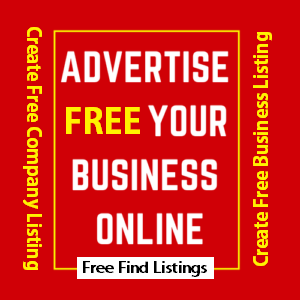 I read it with full interest and I must say that the content is well patterned and is very informative.